I’ve been writing these blogs (479 to date) for a little over 3 years now and hope you’ve enjoyed them. I like doing research and providing helpful information to others, but I also started this blog in hopes to get followers to purchase my book, The High-Five Diet. I made it affordable at $14.95. 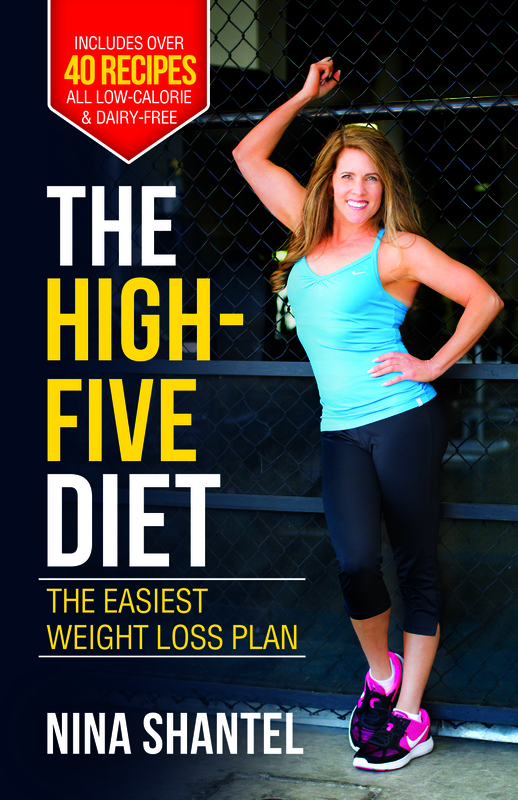 If you can support me by purchasing my book directly from Amazon, or ordering the High-Five Diet worksheets (which is key to losing weight and staying on track), it would be greatly appreciated. Above is my video on how I ended up with a damaged pancreas at the age of 30 (how you can prevent this from happening to you), and how I fought back and regained my health. Don’t hesitate to contact me. I love hearing from all of you! ← Did that meal really make you fatter? Where is the âplayâ button you mentioned?